This holiday season, Lyft is showing a token of appreciation to a few special drivers whose names they’ve heard from passengers. 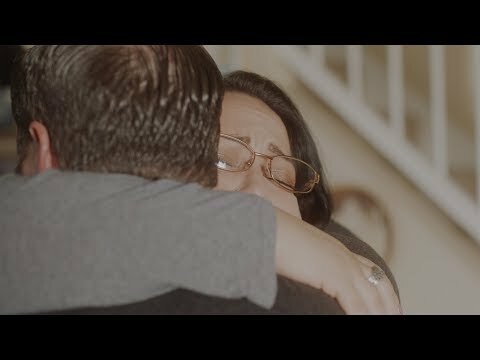 LA and San Francisco-based production company Strike Anywhere worked directly with Lyft to shine a light on the stories of drivers Paloma and Lamont, and thank them for their incredible acts of service and kindness. Lyft reached out to Strike Anywhere looking for a solution to get the pieces made in time for the holiday season. Working under a tight turnaround, Strike Anywhere enlisted Joshua Z Weinstein, Director/Cinematographer of the 2017 film MENASHE (Sundance), which was released theatrically by A24 and received an astounding score of 97% fresh on Rotten Tomatoes. Weinstein was immediately interested in what Lyft and Strike Anywhere were setting out to achieve. 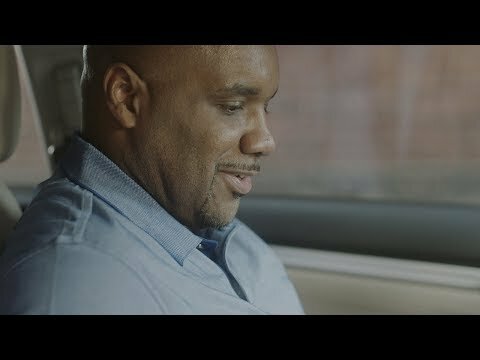 Spending two days shooting in Las Vegas and two days in Seattle, Strike Anywhere was able to capture the impact of Lyft’s drivers’ acts of kindness, both big and small – from saving a life to simply giving someone a reason to smile. The film “Thank you, Paloma” features a Las Vegas woman who introduces herself as someone who “worries just like any other mother” as she gets ready for the day. The clip reveals how important art is to the family—the connection between a mother who loves art, the eldest film major daughter, and the autistic children who communicate visually—and their lifelong dream of seeing the art and architecture of Paris. Then it is revealed how Paloma, that every-woman, drove towards the tragic mass shooting in October and rescued a local passenger named Billy and his wife — then returned to help more people. Paloma’s life-saving act gets repaid during an emotional reunion with Billy, who tells her Lyft is sending her and her family to Paris to see the Mona Lisa. By acknowledging the bravery of someone who sees herself as ordinary, the film shows that real life has all the emotional heft of a storybook tale. The story of Seattle-based driver Lamont is a joyous vignette. Lamont has given more than 23,000 rides and made over 50,000 connections; he’s an inspiration to both the passengers and drivers he’s met along the way. As the film goes on, Lamont describes his love for his daughter and his dreams in life, including his passion for traveling. By the time Lamont reveals he wants to travel to every continent, it’s easy to see why hundreds of people would write to Lyft about this introspective driver who makes a point to learn how to say “A pleasure to meet you” in several languages. The story of Lamont’s effect on others is told in subtly impactful emotional strokes, and the viewer can’t help but be moved by Lamont’s stunned reaction to the surprise gift of an all-expenses-paid trip around the world.